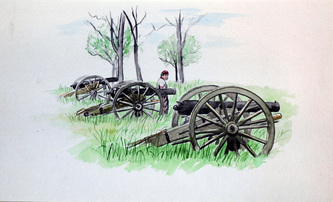 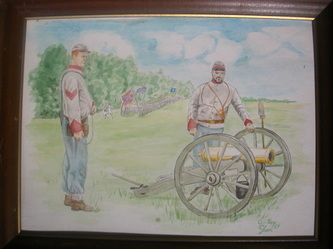 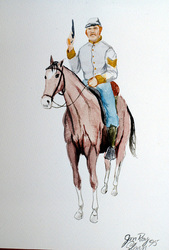 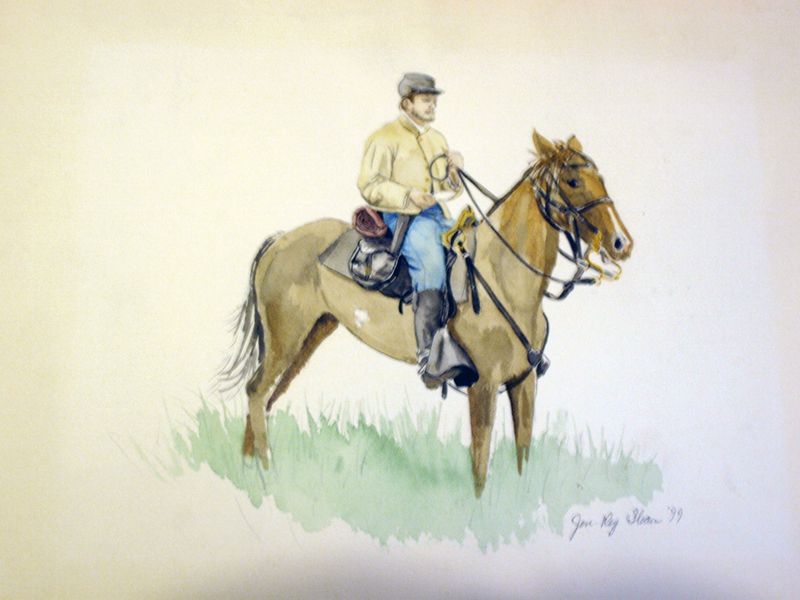 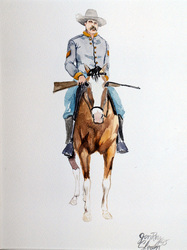 Below is our selection of original Civil War art. 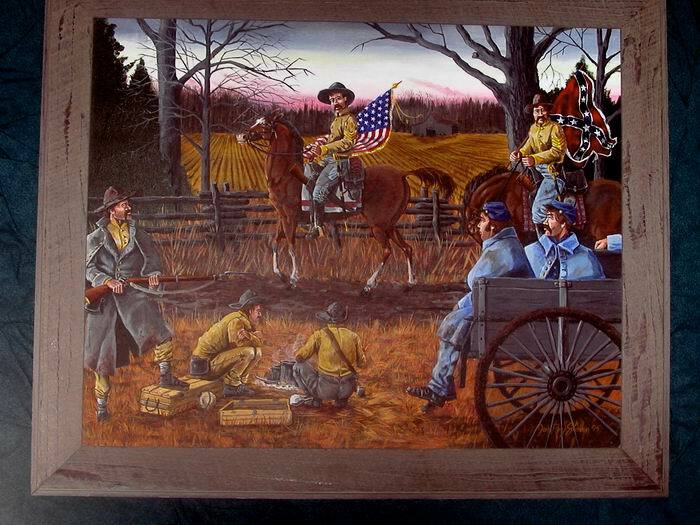 All original paintings are acrylic and oil paintings. 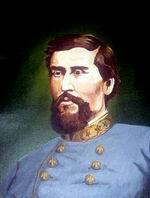 We only have prints of The Fatal Wound and Lt. Gen. Nathan Bedford Forrest. If you are interested in purchasing any original works that are not currently for sale, please contact us. 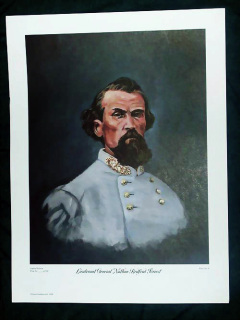 The portrait of General Nathan Bedford Forrest as it appeared on the cover of the Confederate Veteran magazine in 1999. 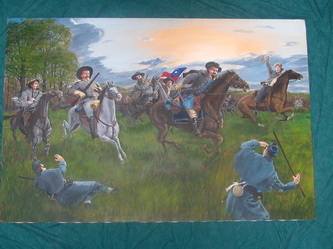 Image size 14x18. A high quality print of General Forrest. Image size 18x24. 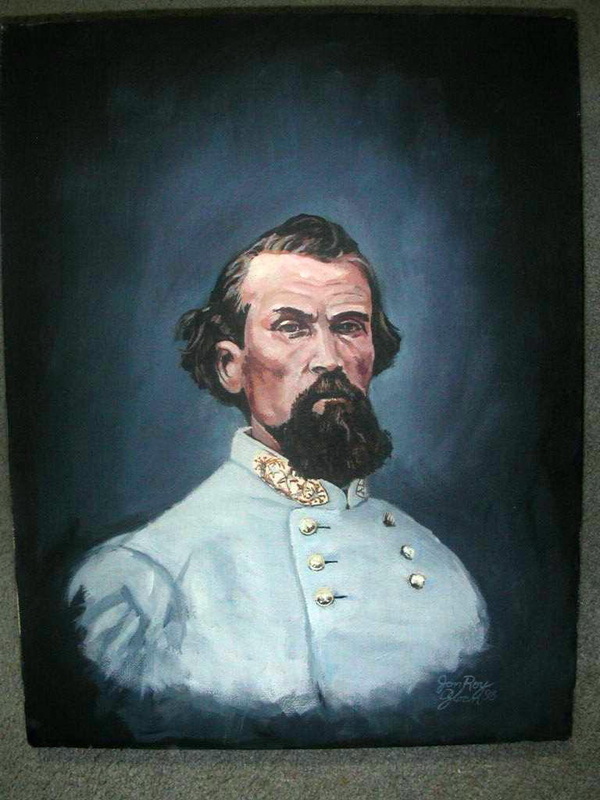 Original oil & acrylic painting on stretched canvas of General Forrest. 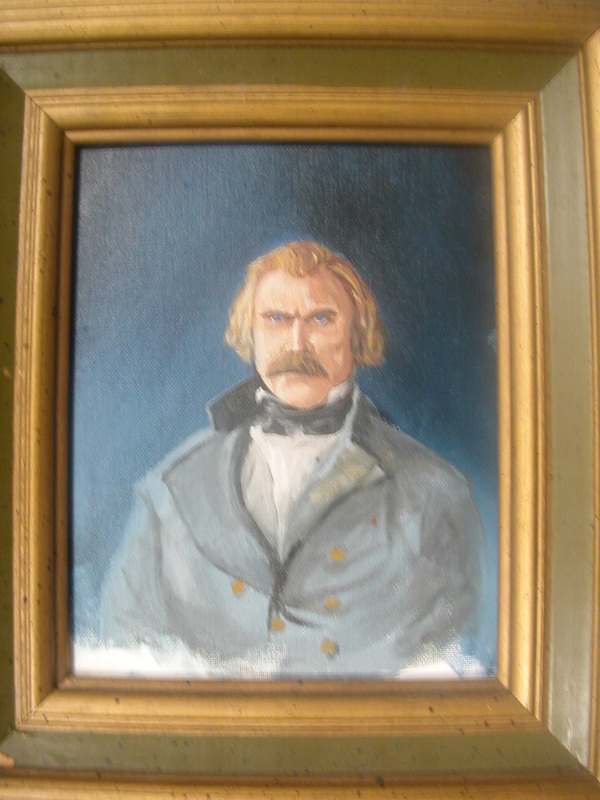 Image size 18x24. Original oil & acrylic painting on stretched canvas of General Cleburne. 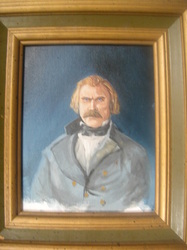 Image size 18x24. Original oil & acrylic painting on stretched canvas of General Jackson. In Frame! 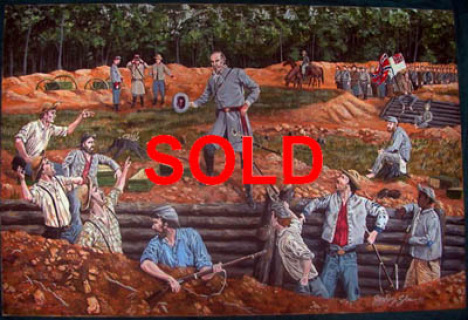 Image size 30x20. 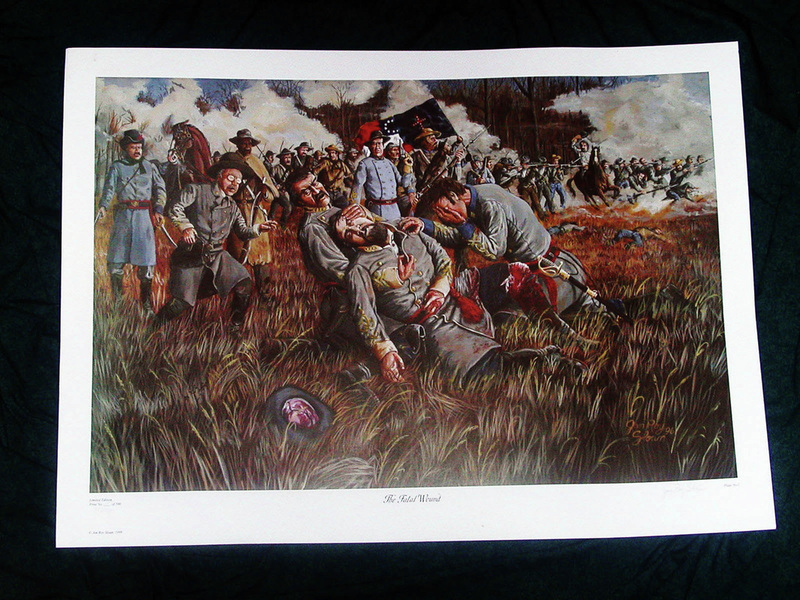 A high quality print of the fatal wounding of General Roger Hanson of the Kentucky Orphan Brigade, at the Battle of Murfreesboro (Stones River). The Dead Angle (original) SOLD!!! Image size 36x24. Original oil & acrylic painting on canvas: General Joseph E. Johnston, Army of Tennessee, addressing the 1st TN Vol. 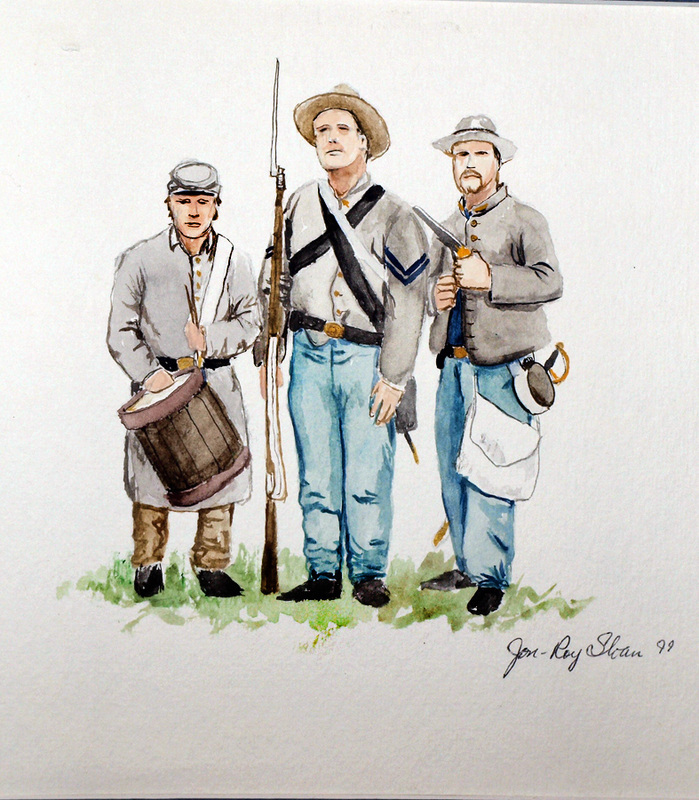 Infantry Regiment - as witnessed by Pvt. 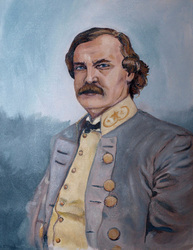 Sam Watkins. The Fatal Wound (original) SOLD!!! Image size 36x24. 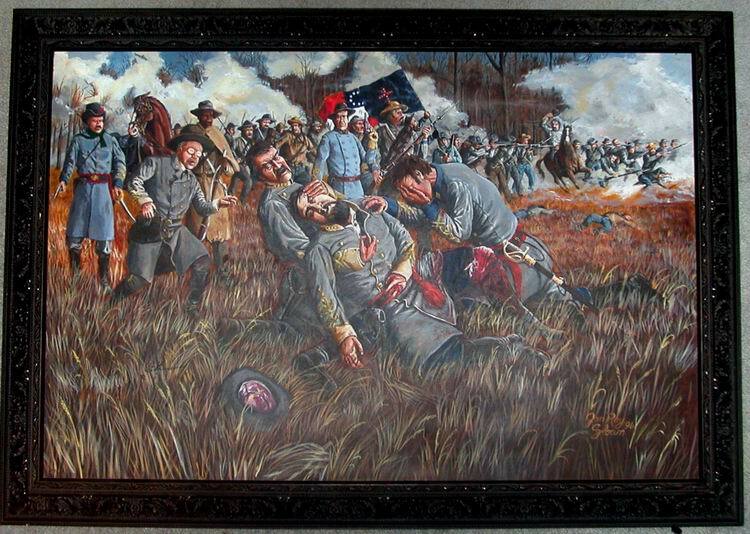 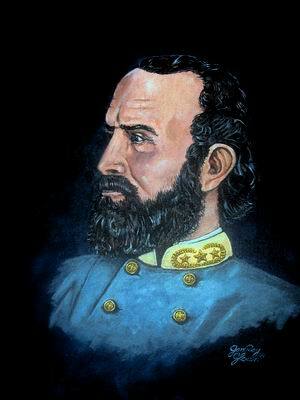 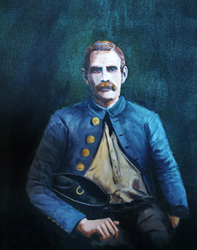 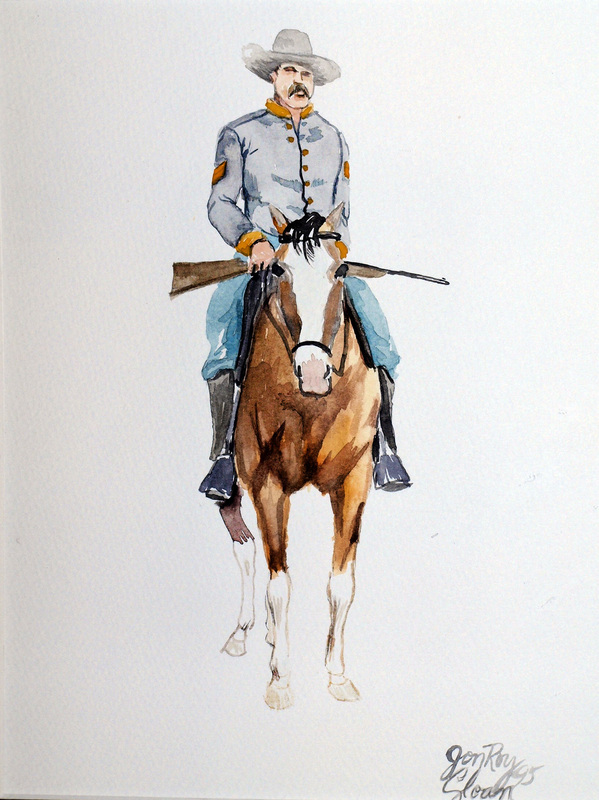 Original oil & acrylic painting on canvas: General Roger Hanson, of the Kentucky Orphan Brigade, fatally wounded at the Battle of Murfreesboro (Stones River).